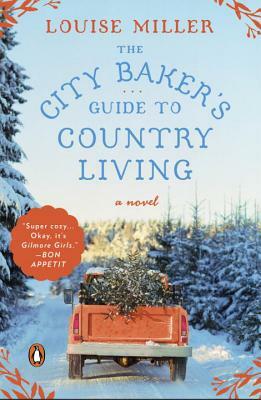 This romantic-comedy debut novel has family, friendship, baking, and a dog named Salty. After I finished it I found myself wanting to drive to Vermont to find The Sugar Maple Inn. This is a sweet read for all New England romantics.